Welcome to 576 Main St. 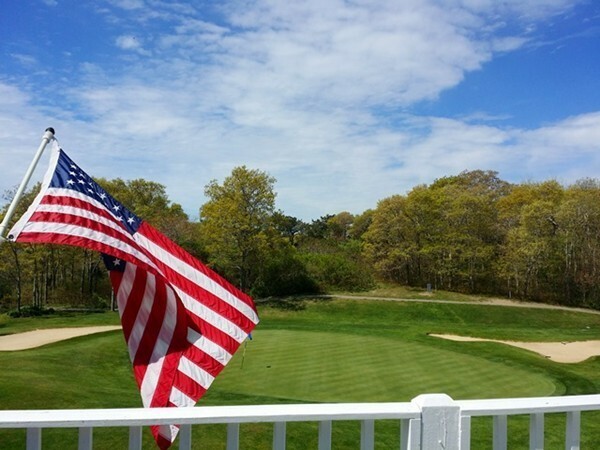 Strategically located in close proximity to all that Stoneham has to offer including but not limited too, interstate highway access, Stoneham Zoo, Middlesex Fells Reservation, short commute to Boston, Stoneham Theatre and the list goes on. First floor contains freshly painted living room with fireplace and dining room, both with picture windows and hardwood flooring that has just been refinished, eat-in kitchen, full bathroom, 1st floor bedroom and a 3-season sunroom/ porch round off the 1st floor area; 2nd floor provides 2 bedrooms and a 4th bedroom alternative or bonus room; all hardwood flooring has been refinished. Single car garage with new cement floor. 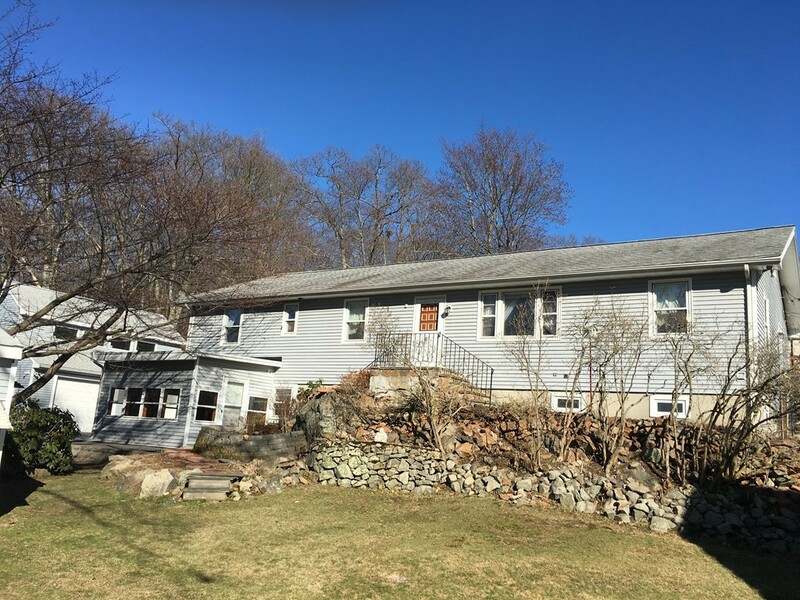 Home sits on a large lot that has some slopes but offers a picturesque setting and is perfect for entertaining. So bring your creative energy and vision to this home and lets make it your forever home. 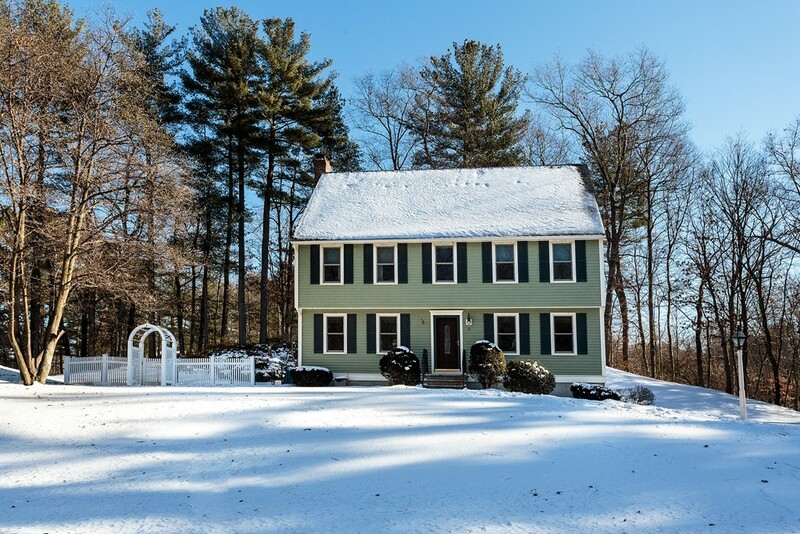 WHAT A GIFT FOR CHRISTMAS -- Pretty as a picture is this charming three bedroom updated cape. This home is situated on a little over of an acre of a beautifully mature landscape private lot with a koi pond yet is so convenient to town, shopping and highway. The open concept floor plan gives this home a sense of freedom of movement. Not much to do in this well cared for property with the freshly painted interior, gleaming hardwood flooring, newly installed granite countered kitchen with stainless steel appliances, center island, refurbished bathrooms, newer roof, leaf guard gutters, new Trex decking and vinyl railings, newly finished walkout lower level, partially fenced yard, 200 AMP electrical service, whole house generator, a three season porch and a one car detached garage. One adjective can only describe this property and that is "sparkling"! DON'T MISS OUT ON THIS HOME. Wonderful culdesac location,beautifully maintained home! Plus the convenience of being close to the center of town! Recently painted,new exterior shingles,hardwood floors up and down, kitchen renovated not long ago! This lovely garrison colonial is a pleasure to visit! Granite kitchen opens to large fireplaced family room with cathedral ceiling,and leads to screened porch and deck! Updates include all new windows,central air,master bath and half bath,irrigation system; lower level playroom only a few years old! 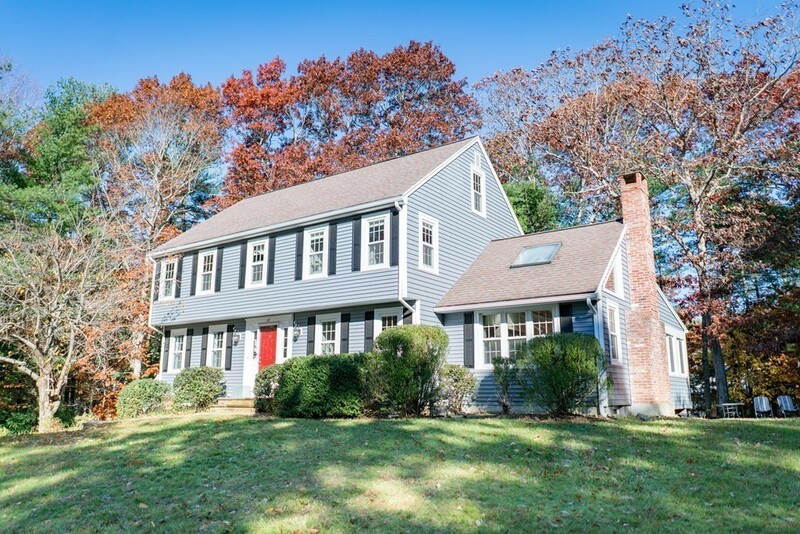 Unique, bright, open and beautiful describe this updated 4 bedroom, 2.5 bath Colonial in an ideal North Andover location. 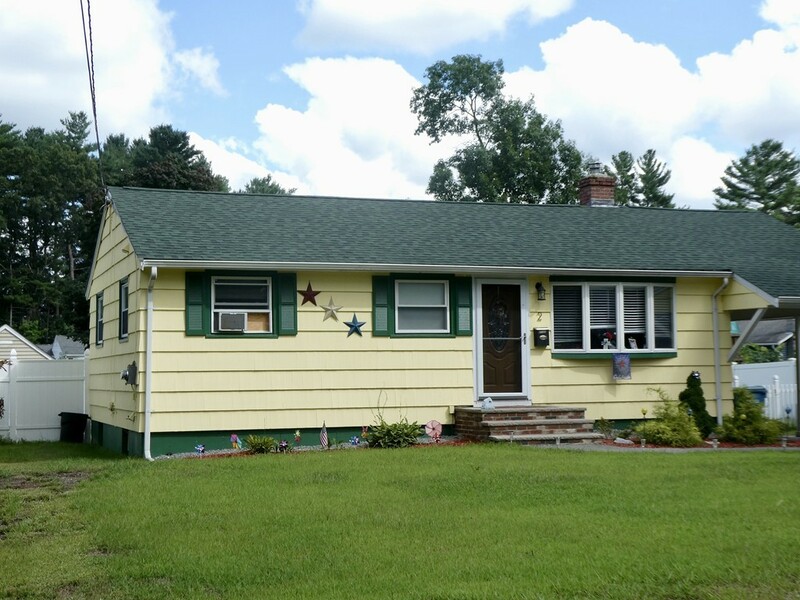 New roof, heating system, AC, paint and more! Graceful columns welcome guests into the foyer and a grand, 2-story living room with fireplace and magnificent wall of windows. The renovated eat-in kitchen has clean contemporary lines, natural cherry cabinets, stainless steel appliances, quartz countertops, subway tile backsplash and large kitchen island w/seating. Slider to large deck and private rear yard. Dining room with cathedral ceiling is a special spot for entertaining. Large 1st floor master suite with renovated bathroom is a private retreat. Bonus room can be used as a study, play room or home gym. Additional half bath and convenient 1st floor laundry room. 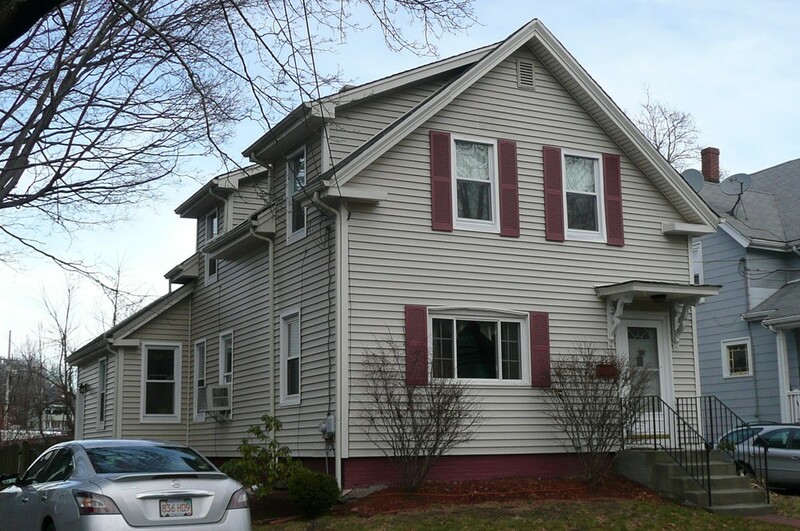 Master on 2nd floor, with 2 additional bedrooms and renovated full bath. Finished room in lower level. Close to schools, sidewalks to the Old Center/Youth Center and easy access to Rt. 495. Move-in ready! GREAT STARTER HOME -- Nicely maintained ranch - freshly painted interior with refinished hardwood flooring, new overhead lights nestled on a dead-end street. Home has newer roof, insulated windows, updated furnace and a new oil tank. The sizable basement is just waiting for someone to finished a family room or game room. Great fenced in yard is perfect for that long awaiting pet. Convenience to highway and shopping is paramount. Easy to show! Be settled in time for the holidays! 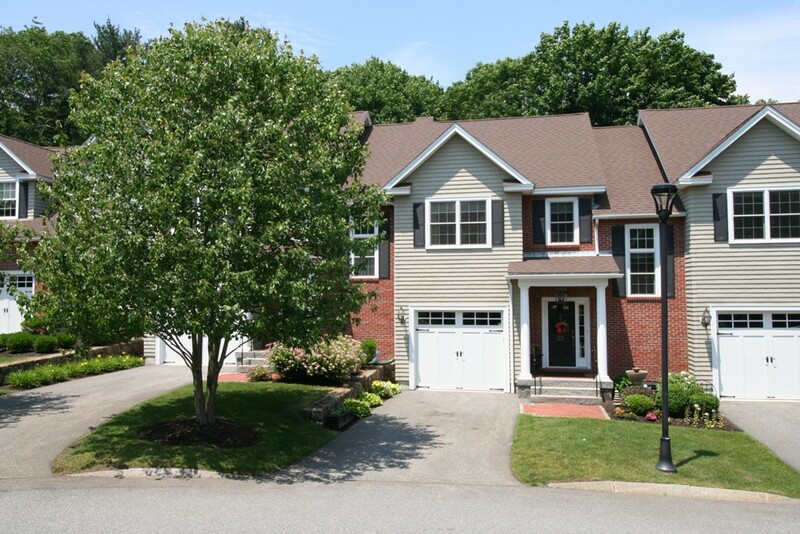 Nicely maintained split entry home located on a cut-de-sac with easy access to town, commuter rail and highways. 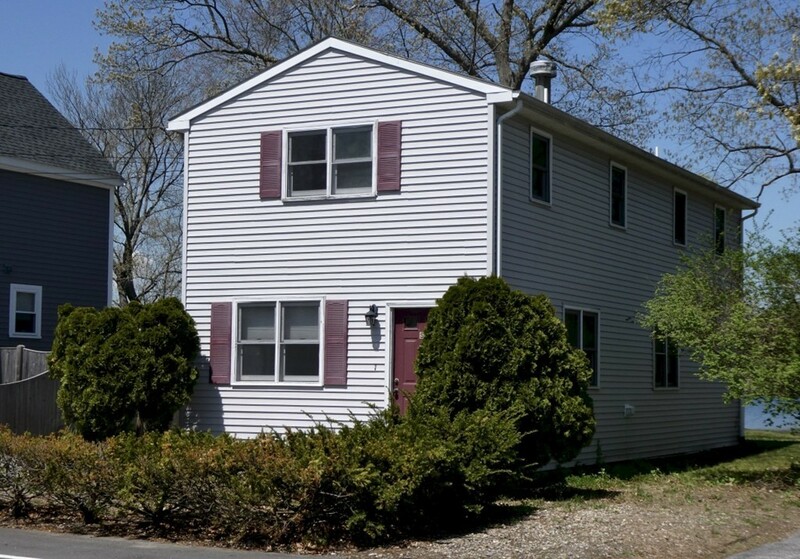 Spacious yard for your enjoyment.Two car garage with two deeded additional parking spaces. Laundry located in lower level. Plenty of space for storage. Enjoy all that Reading has to offer. Looking for a 18 month lease. Personal insurance requirement is necessary. 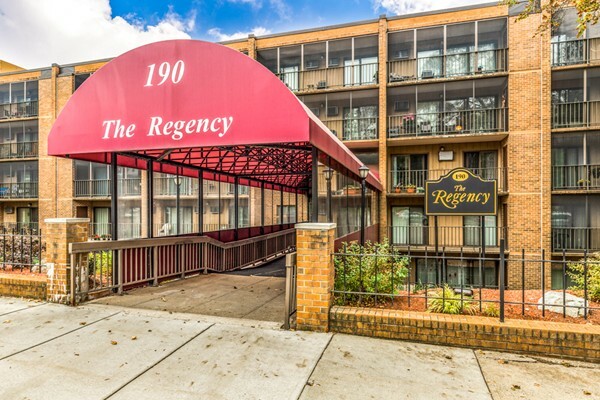 Regency Condominium! Pent House 6th floor!! Front facing unit with a triple screened balcony! Features large living room with electric wall sconces, separate dining room, fully-appliance eat-in cabinet kitchen with laundry closet (washer and dryer stay), master bedroom with 2 double closets, 2nd bedroom with double closet, updated ceramic tile master bath with shower stall and ceramic tile 2nd bath with tub and shower. Living room and both bedrooms have sliders to the screened balconies. All closets have custom organizers. There is a storage closet on the balcony. This complex features an in ground pool, clubhouse, exercise room and library. The bus stop is on the corner of the building for the Express bus to Boston, buses to Wellington and Sullivan Stations, Arlington, Cambridge and Woburn. Minutes to the commuter rail and Routes 60, 93, 16 and 38. OPPORTUNITY KNOCKS!! BETTER THAN A CONDO -- NO FEES!! BETTER THAN RENTING -- YOURS TO DO WHAT YOU WANT. DON'T MISS THIS MOVE-IN CONDITION RANCH WITH ADDITIONAL SPACE OF 460 SQ FT HEATED BASEMENT. NEWER ROOF IN 2016, NEWER HEATING SYSTEM AND NEWER STAINLESS STEEL CHIMNEY LINER IN 2015. FRESHLY PAINTED KITCHEN CABINETS WITH CATHEDRAL CEILING, SKYLIGHTS AND CENTER ISLAND. FRESHLY PAINTED EXTERIOR. HARDWOOD FLOORING IN BEDROOMS, LIVING ROOM, AND DINING AREA. ENJOY THE ABOVE-GROUND POOL, LARGE PATIO, ENTERTAINMENT SIZE DECK AND GREAT FENCED-IN YARD. REEDS FERRY SHED IS LOCATED ON THE LOT FOR GREAT STORAGE. WONDERFUL LOCATION WITH EASY ACCESS TO HIGHWAY, SHOPPING, RESTAURANTS AND GOLF COURSE. WHAT ELSE COULD YOU ASK FOR!!!! UNLIKELY FIND IN SANBORN VILLAGE THIS BUILDERS ATTENTION TO DETAIL IN CREATING THIS VICTORIAN STYLE HOME FOR HIS FAMILY WAS NOT SHORT SIGHTED!! The easy floor plan and dual staircases grants easy access to any area of the home without causing congestion. His focus was on the live-ability and enjoyment this property could deliver-- with its exercise room, craft area, game room, country kitchen, library/livingroom, formal dining room, stone fireplace family room, wet bar area, 3 season sunroom and bedrooms and baths to accommodate a large family or many guests. The oversized foyer with the amazing curved staircase and cathedral ceiling is spectacular. The specialized flooring and moldings are just a sampling of the uniqueness this property has to offer. Freshly painted inside and out leaves little to do in this amazing home. THIS HOME IS A MUST SEE TO APPRECIATE!! 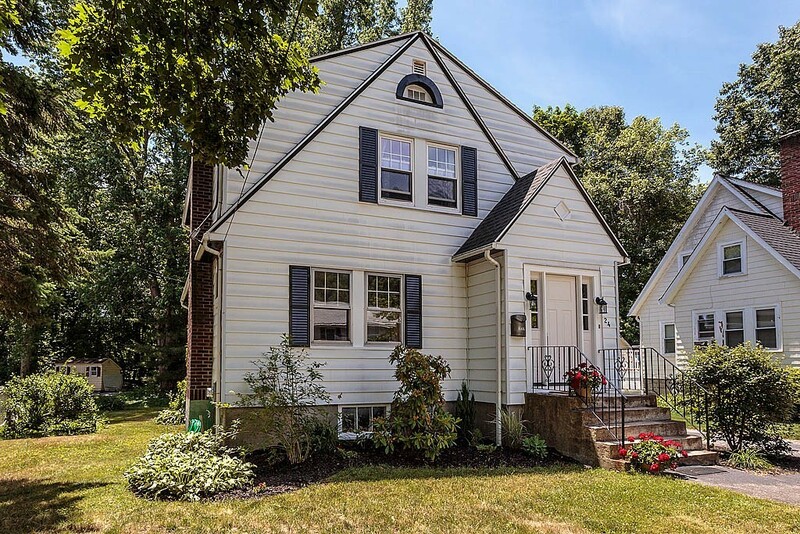 This charming updated colonial, situated in a private little neighborhood on a dead-end street is now available for those individuals who would like convenience and walkability to the downtown area of Reading. 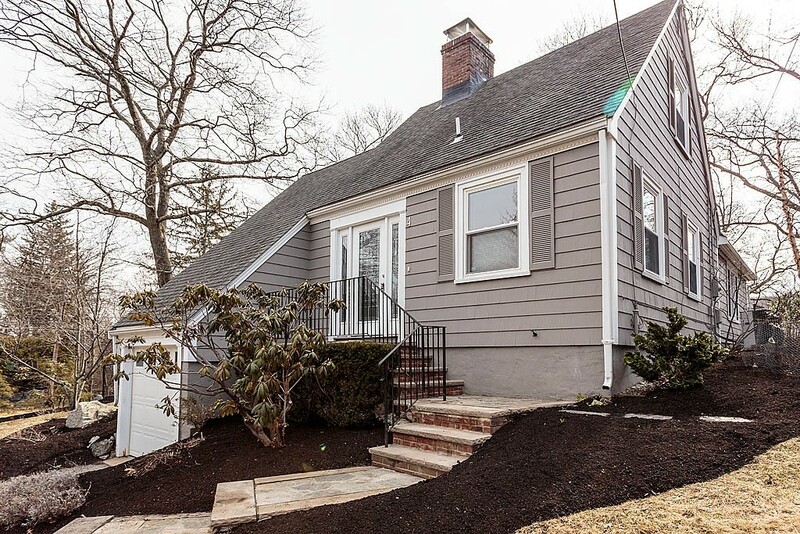 Many improvements have been made over the years yet this home has still maintained is quintessential charm. Inspite of its' conveniences, this neighborhood is a refuge for peaceful living. Among the many updates are the roof, heating, hot water tank, new kitchen, insulation and new front entryway. One can visualize how and what can be done to make this home their own. 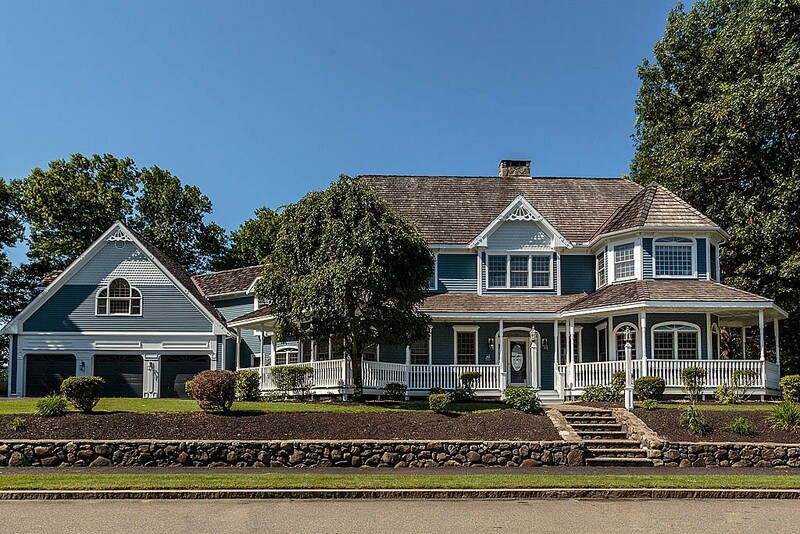 STATELY, PRESTIGIOUS COLONIAL!! 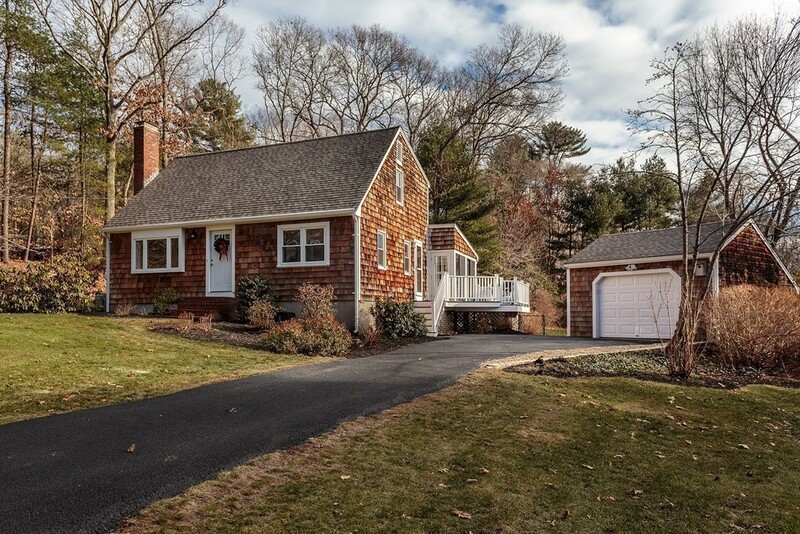 Sought after Reading location awaits new owners! Plenty of room for the growing family, beautifully situated on picturesque West Side street. 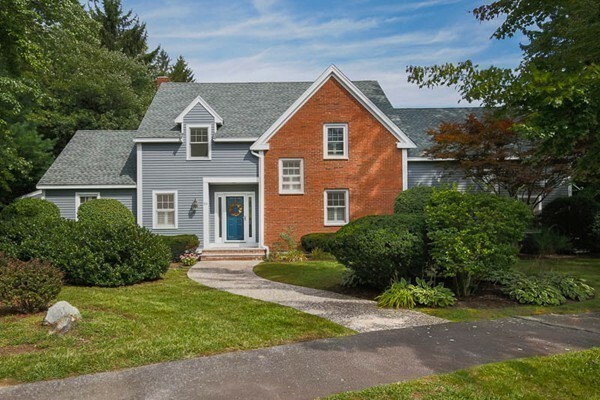 This updated colonial has 9 rooms, 4 + bedrooms, 2 and 1 half baths. The stunning kitchen opens to large fireplaced family room. Partially finished basement offers extended space for entertaining. Large level back yard with one car garage and driveway offers plenty of off street parking. ATTENTION INVESTORS, CONTRACTORS, "DO IT YOURSELF" INDIVIDUALS -- THIS PRICED TO SELL PROPERTY IS A GREAT OPPORTUNITY. THREE BEDROOMS,TWO BATHS, 1ST FLOOR LAUNDRY, HARDWOOD FLOORING ON 1ST LEVEL AND LOTS OF NATURAL LIGHT, HOME NEEDS A LITTLE TLC AND A FACELIFT!!! PROPERTY OVERLOOKS SILVER LAKE WHICH CREATES AN ATMOSPHERE OF SERENITY AND CONTENTMENT YET THE LOCATION IS SO HANDY TO SHOPPING, TRANSPORTATION AND HIGHWAYS. BEING SOLD IN "AS IS " CONDITION. DON'T MISS OUT!! OPEN HOUSE SATURDAY, MAY 12TH AND SUNDAY, MAY 13TH 11:00-1:00PM. ANY AND ALL OFFER TO BE SUBMITTED BY TUESDAY , MAY 15TH BY 4:00 PM. ALLOW SELLER 48 HOURS TO REVIEW. What a NEIGHBORHOOD!! Enjoy this SUMMER at GREENHOUSE ACRES. This is a SINGLE FAMILY ALTERNATIVE with all the CONVENIENCE of TOWN-HOME living. The ORIGINAL owner has been doing perpetual UPDATING over the last ten years. New HARDWOOD was added to the LIVING ROOM and DINING ROOM. The KITCHEN has a BREAKFAST AREA, along with a BAR AREA for extra seating. APPLIANCES have been replaced and a premium GRANITE sets off the WHITE cabinets. Finishing off the MAIN LEVEL is the LAUNDRY and newer HALF BATH. The SECOND FLOOR has had all the CARPET replaced. BOTH BEDROOMS are spacious, with the MASTER having a VAULTED CEILING. The FULL BATH has been all done over, with a NEW TUB/SHOWER, QUARTZ vanity top and sink, new TILE floor and TOTO toilet. A LINEN CLOSET was also added. The LOFT is a BONUS. The HEATING SYSTEM and CENTRAL AIR have been replaced. Most windows are ANDERSON w/ TruScene screens. All the details will surprise you. Call CARNATION CIR. HOME! Do Not Miss!!! 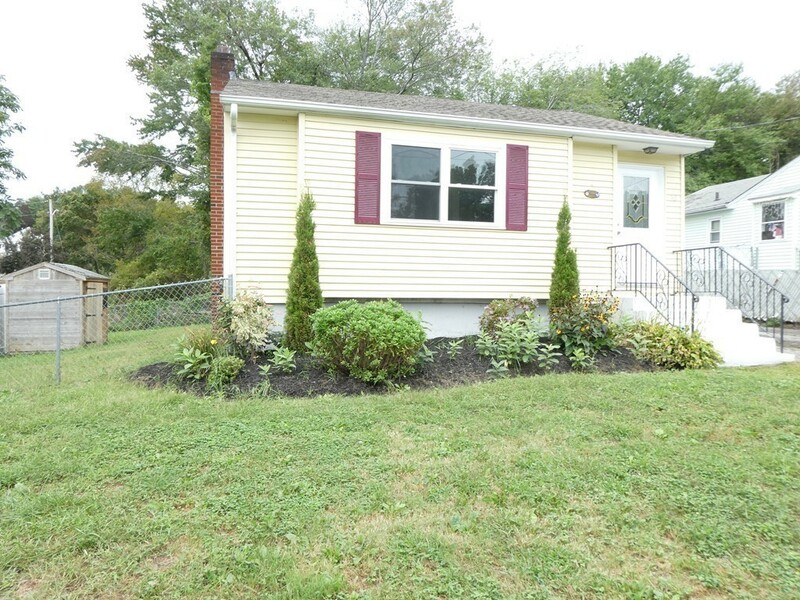 Start creating your own memories in this SWEET 5 room 2 bedroom expanded ranch style home located in the Lake Quannapowitt area of Wakefield. This home has tons of character and charm which makes it hard to resist. Large living room w/fireplace, eat-in kitchen opens up to dining/family room with sliders to deck overlooking large back yard. Two spacious bedrooms with oversized closets. A finished room in the basement could serve as exercise/play space, home office or workshop. Attached one car garage. This home offers possibilities for expansion and with its prime location in sought after Dolbeare School District makes a great opportunity! 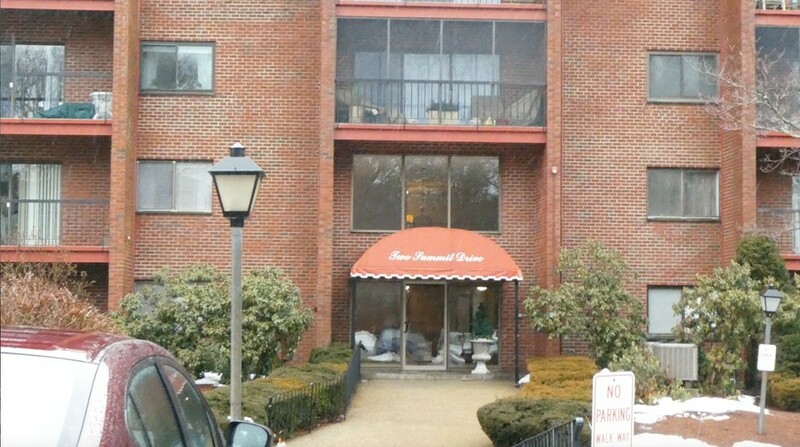 SUPER LOCATION - ST. ELIZABETH HOSPITAL AREA PLUS EASY ACCESS TO PUBLIC TRANSPORTATION!! 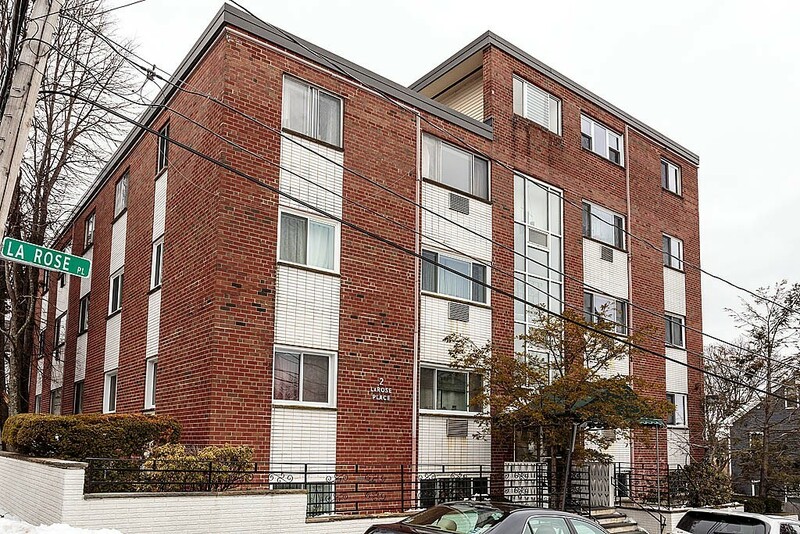 Totally renovated 2 Bedroom condo IN ABSOLUTELY MOVE-IN CONDITION. Sparkling hardwood flooring thru-out the unit except for the new tile flooring in the kitchen and bathroom. All new tile bathroom with new plumbing and fixtures. A newly installed Cherry cabinet kitchen with a spacious pantry and all new Whirlpool appliances. The tile backsplash, granite counters, recessed lighting compliment the upgraded cabinetry . Convenience is paramount with this location -- restaurants, shopping, parks, Green Line. DON'T MISS OUT ON THIS ONE. WHAT MORE COULD YOU WANT!!!!! . DON'T MISS OUT ON THIS GREAT CUSTOM BUILT HOME! 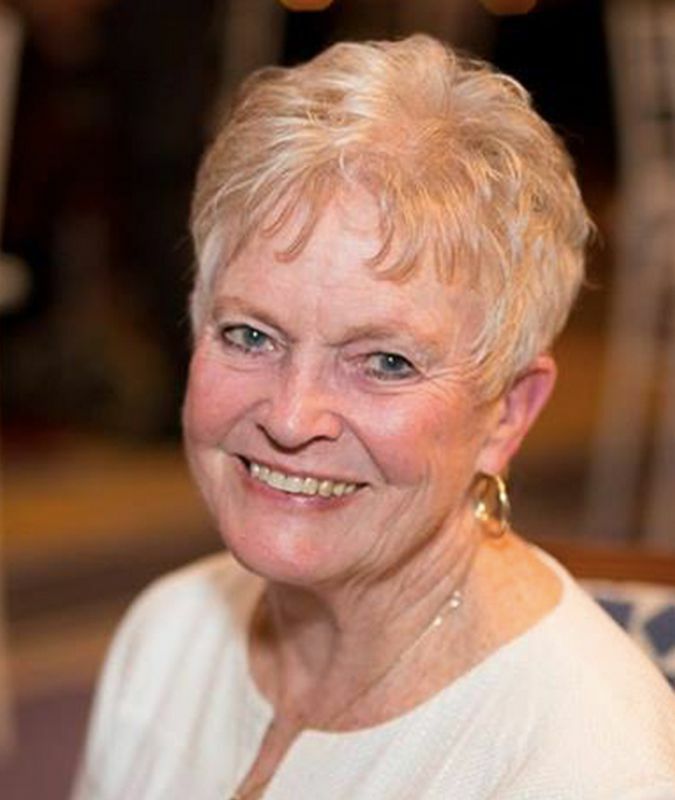 Buyers will appreciate that during the seller's ownership, meticulous care and updating was never left undone. The unique floor plan and generous room sizes were designed for large family gatherings. Any cook would enjoy preparing food in this bright oversize country kitchen supported by multiple granite counters, generous work stations, abundance of cabinets, pantry closet and a large separate eating area. The natural lighting generated by the adjourning solarium and abutting deck gives this kitchen a feeling of being outdoors! The nicely placed family room adorned by a cathedral ceiling and gas fireplace also has its' own access to the deck and solarium. And for those billiard lovers, there is a 1st floor game room! The 3 car garage and parking for eight plus cars are an added bonus. One will love the serenity the area has to offer yet be so close to major highways. So much to see and so much to say about this home! 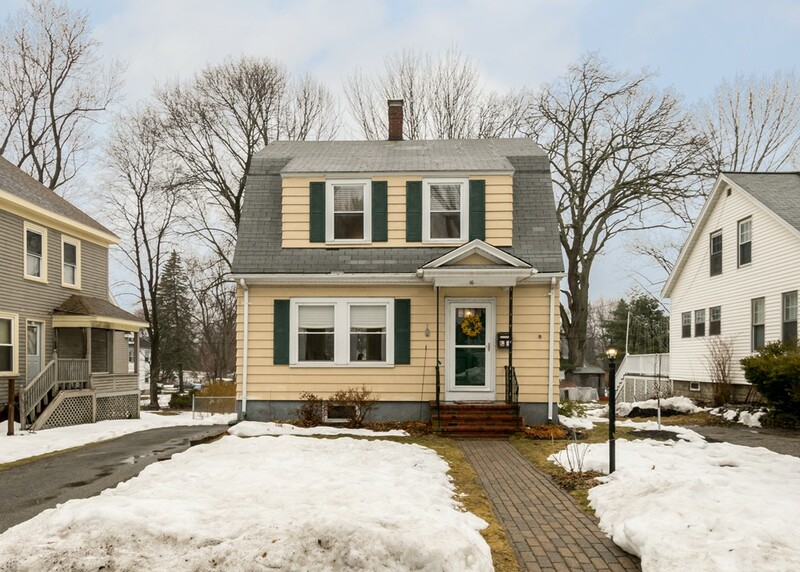 Located a short distance from the downtown area of Georgetown on a quiet cul-de-sac is this well maintained four bedroom colonial with a two car (under) garage. Pride of ownership is quite evident by the continued updating and maintenance done to this property. The freshly painted interior and recently painted exterior along with newer windows, gleaming bamboo flooring, newly renovated tile baths, tile flooring in all baths and kitchen, central air-conditioning, new carpeting on third level, the installation of a gutter system front and back and 5 zone irrigation system only emphasizes how much work has been done. An easy access to a private 24' renovated deck enhances the "Open Floor Plan" design of this home. You will be thrilled with the space the updated front to back kitchen provides when entertaining family and friends. Privacy is paramount with this home and location. 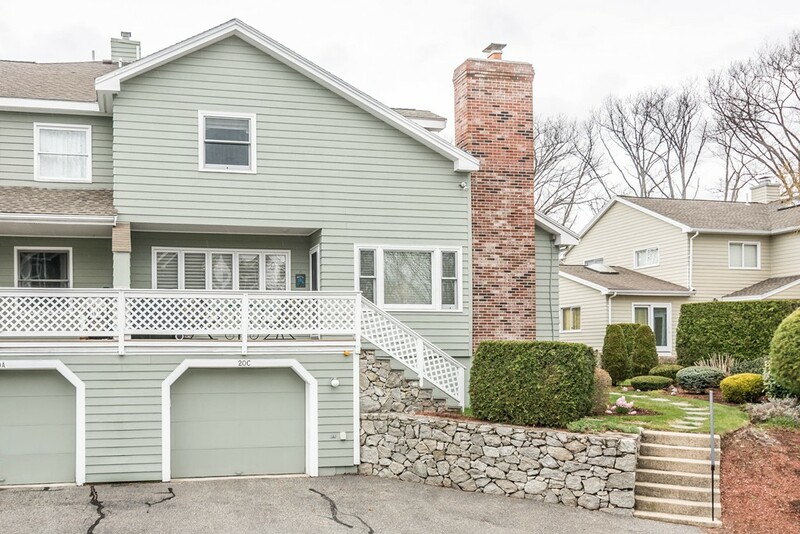 Looking to have a Lynnfield address at an affordable price? Now is your chance! 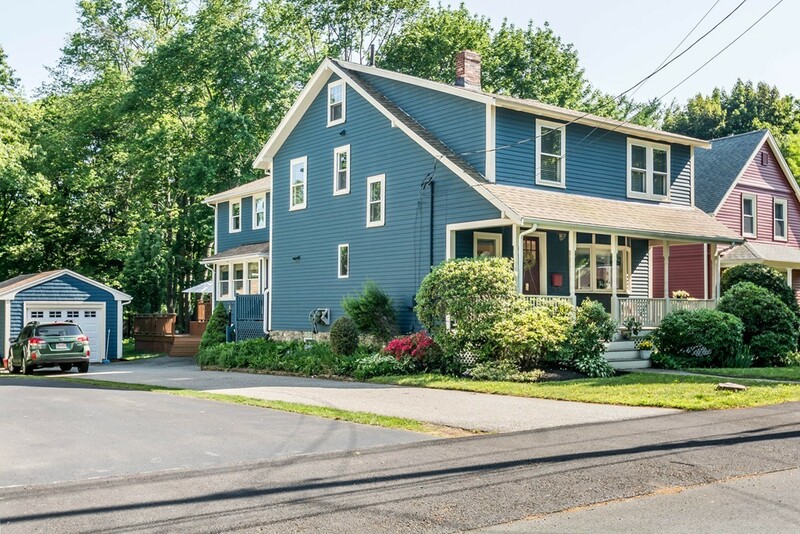 Located in the Summer Street School/Huckleberry School districts is this charming 3 bedroom colonial with a large level partially fenced lot in a neighborhood you would be proud to say your home is located in. Short distance to both Route 1 and 128 highways, Easy access to the new Market Place Shopping area, The updates include newer gas heating system replaced within the last 15+/- years, gas hot water was updated within the last 4+/- years, roof approximately 10 +/- years old, double pane replacement windows 5 +/- years old, Hardwood floors throughout except for kitchen, baths and lower level family room. New septic system to be installed before closing. This home is just waiting for your personal touches and fresh ideas. Now is your chance to build equity!!!! Highly Desirable 8 Room - 3 Bedroom - 2.5 bath Townhouse in Prestigious Heritage Woods - a 55+ community. The Custom Kitchen w/ Granite Counters & Stainless Appliances opens to a Dining Area & Spacious Living room w/ Dramatic two story Cathedral Ceiling, Gas Fireplace, Built- in TV Cabinet & Two skylights. Sliders open to a Private Patio w/ Great View of the Woods! Custom 1/2 bath first floor. The Master Bedroom on first floor boasts a large Master bath w/ Double Marble Top Vanity & Walk- in closet.Second Master Bedroom on 2nd floor w/ Master Bath - Double Marble Top Vanity & Huge Walk-in closet w/ custom built- in bureau's.The Third bedroom is currently set up as an office - you choose! Nice Den to relax on the second floor! The Lower Level has a Spacious Family Room --great to enjoy the game! Storage in basement as well. One car garage opens into the Kitchen area. Professionally landscaped- located near major routes-shopping and restaurants. Come Enjoy your New Home! 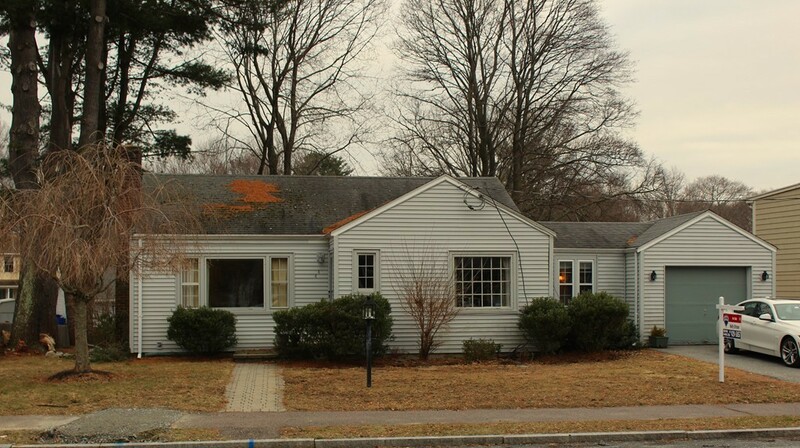 LARGE RANCH -FOUNDATION SIZE 30X60.Come view this nicely updated spacious Ranch offering more than 3100 + sq ft of space. 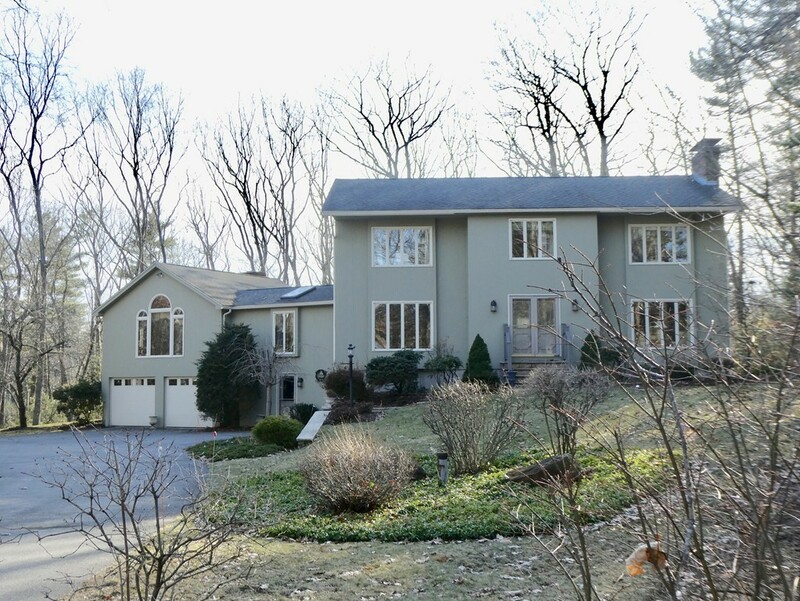 It is situated on a 10, 750 sq ft lot on wooded cul-de-sac. This home offers the potential for an au pair suite or extended family living space. The open concept on the main level has beautiful H/W floors, updated kitchen with granite counters, gas stove and large granite peninsula for counter dining. The connecting family room with a fieldstone fireplace/woodstove highlights the ability for large family gatherings. The three tile bathrooms. The newer built 2 car garage with walkup loft area has a driveway easement. 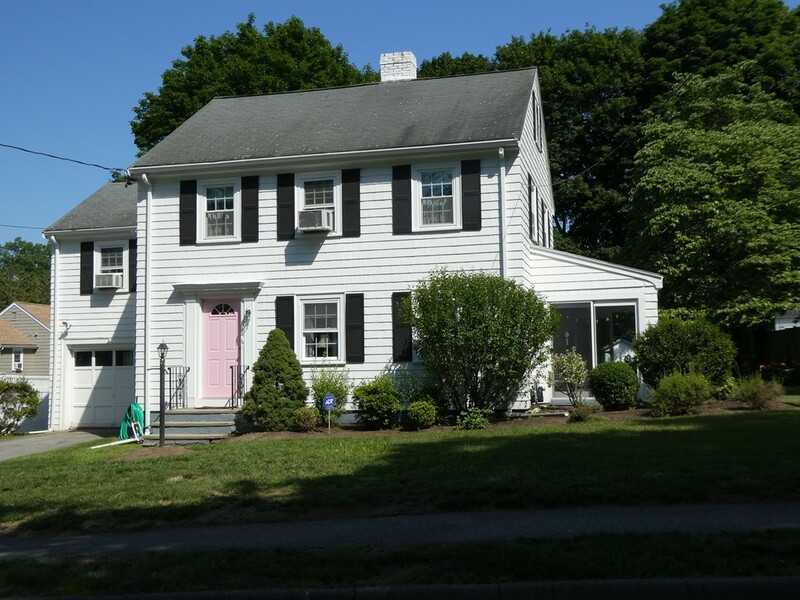 Pride of ownership certainly shows in this immaculate 3 Bedroom Classic New England Colonial. 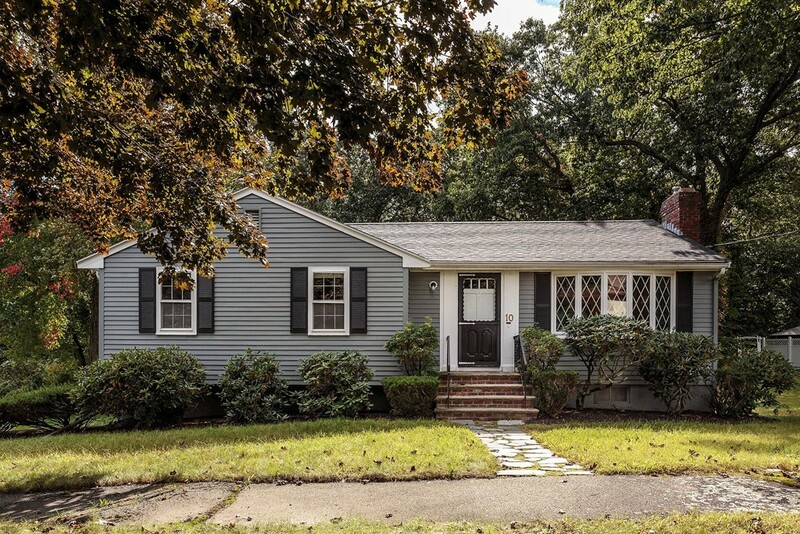 Located on the westside of Reading just minutes to town, shopping, public transportation and highways places this property in a very desirable location. The inviting foyer leads to a warm and cozy home offering a spacious living room and dining room. The updated eat-in kitchen is bright & pleasant and it has an area for the first floor laundry. SELLER IS REPLACING FHA HEATING SYSTEM FURNACE AND ROOF! Most would feel right at home in this property. You'll fall in love! This professionally designed home exudes modern elegance with the luxury details you've been looking for. Large, bright office with french doors, glass sun-room, walk-up attic with finished room, spacious pantry/laundry room with built-in shelves, finished basement with 24' of custom closets. 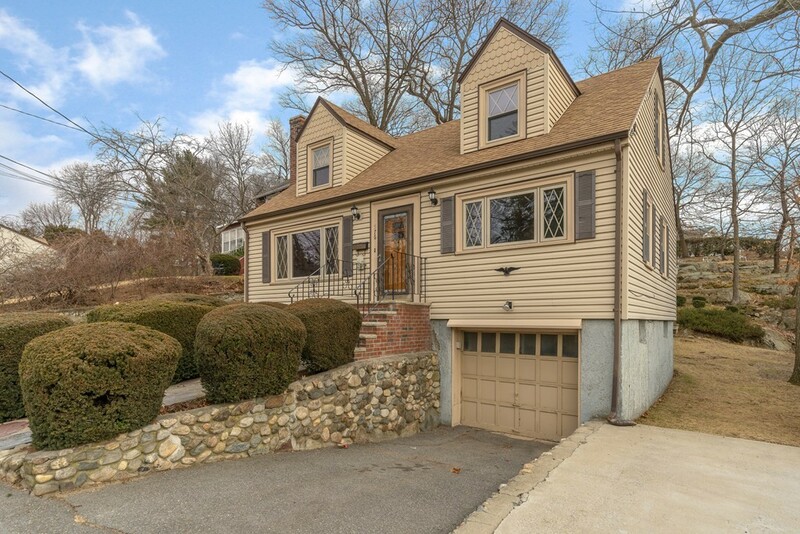 Private, manicured landscaped yard abutting woodland with a gorgeous slate patio. Amazing location on exclusive cul-de-sac within walking distance of Town Center. Imagine entertaining in this stunning home in your newly updated gourmet, granite kitchen with high end, stainless appliances & marble backsplash. Gatherings are a joy in the versatile front to back LR & DR with hardwood floors. The en suite master with 2 granite vanities, new marble shower, bespoke surround tub and walk-in California Closet. This beautiful home is priced to sell. Affordable opportunity just waiting for you to do your own upgrades and decorating ideas. 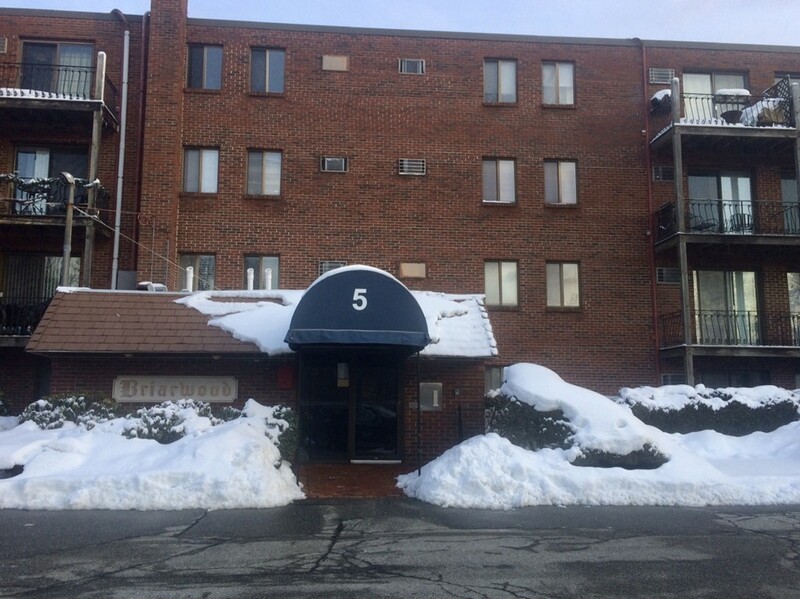 Great way to build your own equity in this 2 bedroom unit located within a very short distance to public transportation, shopping, downtown Reading and highways. Couple all of the above with an in-ground pool to be enjoyed on those hot summer nights and a outdoor grilling area. WHAT MORE COULD YOU ASK FOR?? ?